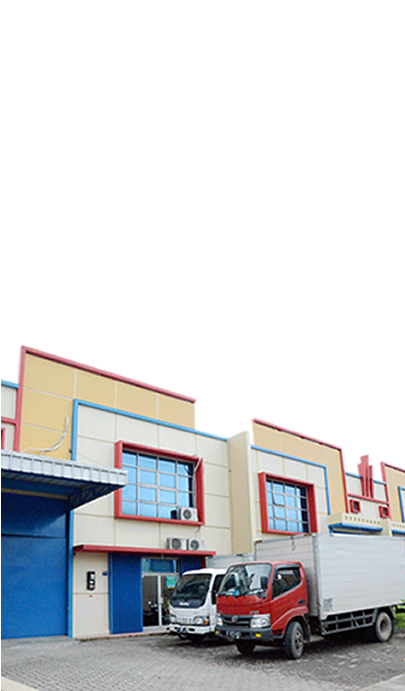 Early 2010, negotiating and purchase of new building in Millennium Industrial Estate, Cikupa-Tangerang. May 2010, moved to new office and warehouse building. 2011, decided to rent a building for office and warehouse Semarang to cover Middle-East Java Market. 2014: Business expansion with aggressive approaches. © 2016 PT Karya Inti Mitra Abadi.